This new version was never about trying to better it or challenge it, but to pay homage to it and to a great time in music... enjoy." Another great contribution from an Athletic Mic League member, 14KT a.k.a. Kendall Tucker. As far as we know, Bridges (1 for Dwele) is only released as a soundcloud download (download arrow in the player below on the right). He's currently in the studio working on a new album due for a 2011 release. If the rest of the album is as dope as Dwele track above we can't wait! In remembrance and tribute to Proof on the 5th anniversary of his passing, Paul Rosenberg drops a previously unreleased joint from Proof and the late J Dilla. The track dates to 1994 and features T3 of Slum Village on the chorus. There's something Pharcyde around Labcabin' about this. Get your head noddin'! 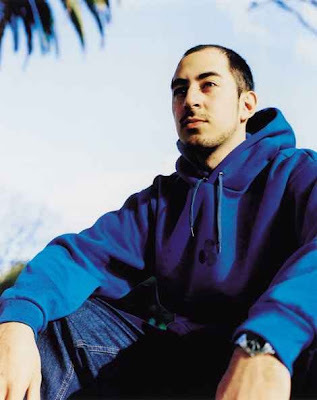 Paul: "As promised, here is another previously unreleased (as far as I know) track from Proof & Dilla, called “The Fizzo.” I heard about this track before I ever actually heard it from a very excited DJ Head back in ’94, right around the time that F.C. (Funky Cowboys) was created. 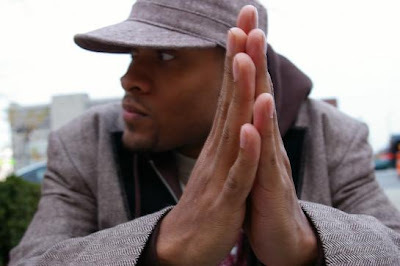 In his typical fashion when he had heard something that nobody else had, Head just giggled and said “man, Proof and Jaydee got this new record, man…” When I heard it I knew what Head was so amped-up about, these guys really had a crazy chemistry together. That’s T3 of Slum Village on the chorus. I don’t want to do anything but remember P and his music today, so hopefully this will put you in the same headspace. Don’t ask about the photo, let’s just say Proof went through a Spongebob phase! 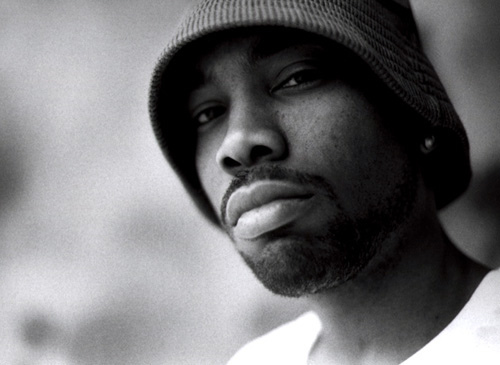 Enjoy- until next year: BIG PROOF FOREVER."